Dealing with summer heat is extra awful when trying to get a good night's sleep. Rather than suffering through the warmer months, use a few appliances to keep your bedroom at a cool, comfortable temperature. This includes utilizing a dehumidifier, which will not alternate room temperature but will remove humidity. 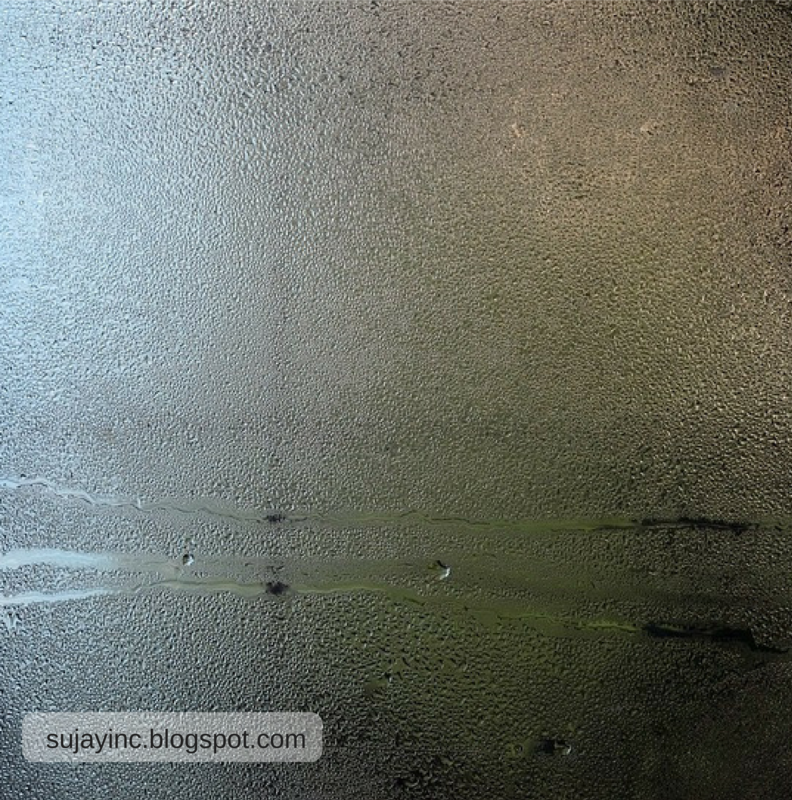 Since sticky, sweaty humidity can make a hot day even worse, a dehumidifier is an excellent option when combating unpleasant room temperatures. Dehumidifiers dry out a room and therefore reduce the possibility for mold and mildew growth in addition to making the room more comfortable. Run an air conditioning unit, such as a window unit, in the bedroom. If possible, use the unit's timer system so it turns on to cool the room before you get home, as turning the unit down to its lowest possible temperature setting will not help the room become cooler faster. Keep the air conditioner in a window that does not receive full sun so the unit doesn't have to work as hard and therefore expend more energy. 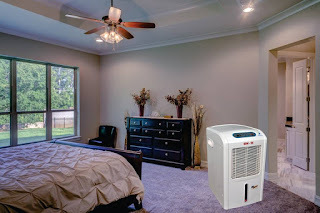 Set up your dehumidifier in the middle of your bedroom if possible, preferably when you are not going to be using the bedroom for a period of time. Follow the appliance's manufacturer instructions for set up to avoid any problems. Close all bedroom doors so both appliances can work more efficiently. While you can keep bedroom doors open to cool other rooms in the home, neither unit can provide optimal room temperatures as they have to work twice, if not three times, as hard. Turn off your dehumidifier when sleeping or hanging out in your bedroom for extended periods of time, as dehumidifiers are drying agents that can also dry out your skin and hair. Keep the air conditioner on, if desired, just on a higher setting so it can turn off as needed and therefore remain energy-efficient. Maintain both units as needed. Remove each appliance's filter at least once a month and wash them to keep the units running efficiently. 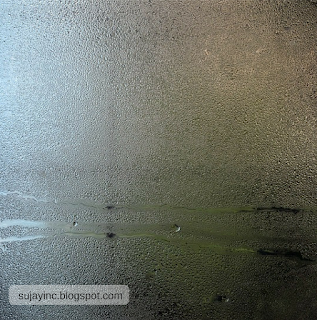 Empty your dehumidifier's water reservoir when full. 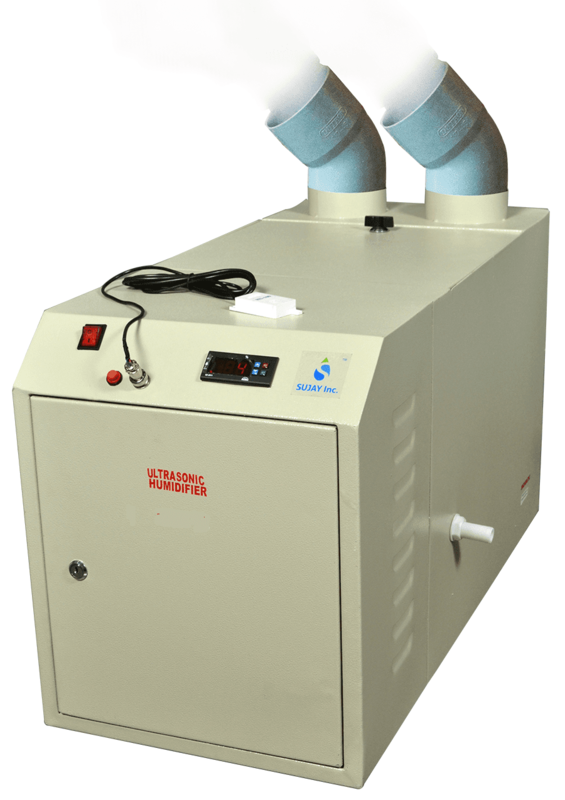 Most dehumidifier models shut off automatically when the water reservoir is full. · Find the right dehumidifier based on the square feet of your bedroom. For example, a room that is 500 square feet will require a dehumidifier that will remove 1.6 to 1.8 gallons of water per day in damp and wet room conditions, respectively. 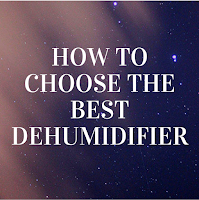 · Purchase a dehumidifier that will do well in your region's temperatures. For example, low temperature dehumidifiers are used in temperatures of 65 degrees Fahrenheit or lower. 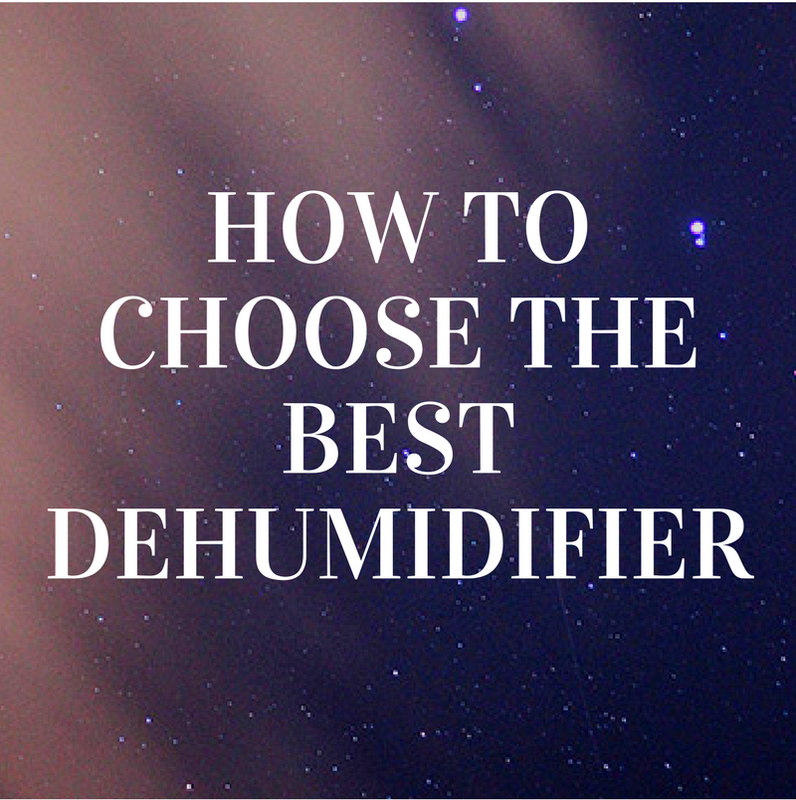 Most standard dehumidifiers work best when temperatures are 70 degrees or higher and reduce the room's humidity by 35 to 40 percent. · Prevent your dehumidifier from "icing up" by increasing the room's temperature or moving the appliance to a higher, and therefore warmer, location.